Once your order has shipped, the we will email you with a tracking number for your package. 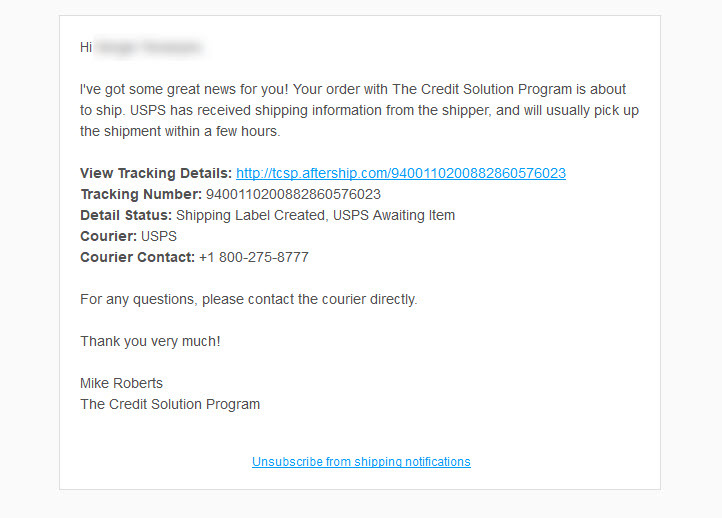 If you have the email, simply open it and click on the tracking number in blue. This will take you to our shipping status website, where you can see the details of your shipment and when you can expect it to arrive.